Richard has advised and represented clients on a wide range of property disputes, including boundary disputes and nuisance claims. 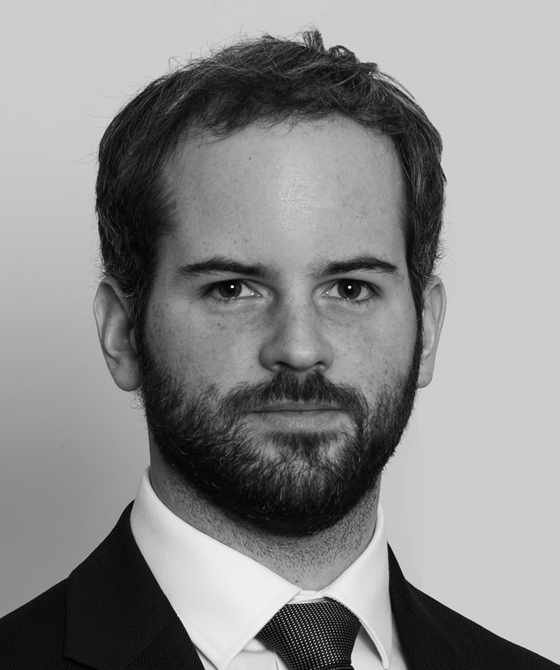 Richard is regularly instructed to make and oppose applications for injunctions relating to property. Acted in an interference with a right of way, breach of covenant and trespass dispute, which included a claim for aggravated damages and an injunction.